Cryptocurrency tends to have two types of investors. To start with there are institutional investors like Goldman Sachs, which are becoming significant players in the crypto space. On the other hand, there are whales which have been here from the start just like Bitcoin. 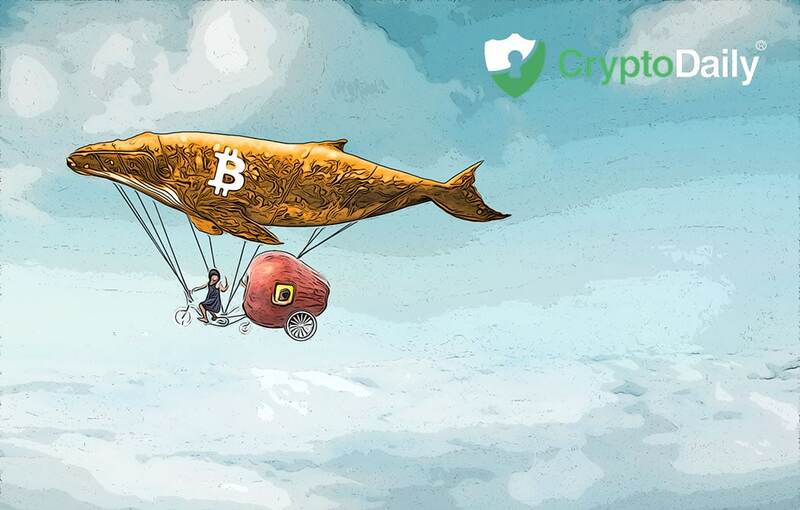 The term is just a metaphor for someone who holds a large amount of cryptocurrency - whether it is in Bitcoin, XRP, Litecoin or any other cryptocurrency, the whales are very prominent in the crypto space. There are a lot of whales that move crypto from wallet to wallet but the most famous whale is one that no one has access to contacting or even have any knowledge as to who it might be. All we know is that he/she/they go under the name, Satoshi Nakamoto. The inventor of Bitcoin invented the leading cryptocurrency and mined the first Bitcoin on 3rd January 2009. Because it is possible to determine what wallets to store the Bitcoin Nakamoto mined, it is believed that the creator owns around one million Bitcoin but this is just an estimate. Either way, we’re sure that Nakamoto owns a lot of the digital currency. Other whales include Tyler and Cameron Winklevoss who are well known for their Gemini cryptocurrency exchange. The Winklevoss twins are probably two of the most famous investors in crypto mainly after the purchase of $11 million in Bitcoin after a successful lawsuit against the social network, Facebook and its founder Mark Zuckerberg. It is believed that the twins once owned 1 percent of all mined Bitcoin. To fit the criteria for being a whale, doesn’t mean you have to be just one person. Pantera Capital is best known as the first Bitcoin investment company in North America. 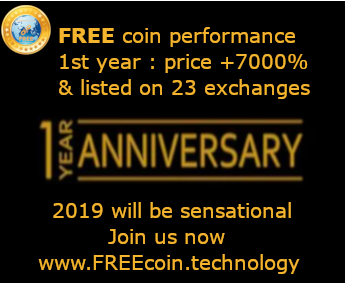 After being founded in 2013, the firm's direction to invest in blockchain and digital asset-related companies come from Dan Morehead, who is the founder of the company. Morehead is also on the board of the cryptocurrency exchange, Bitstamp that CME uses for gaining Bitcoin and altcoin spot prices. It is only when the Bitcoin prices start to fall when the whales are mentioned. They are often blamed for market manipulation too. The relative liquidity of the market is perhaps why institutional investors buy crypto from whales through over the counter trades. By OTC means, both parties can negotiate a price without the market being affected by the results.